Unit is used and has a few minor scratches on the screen. Functions great. 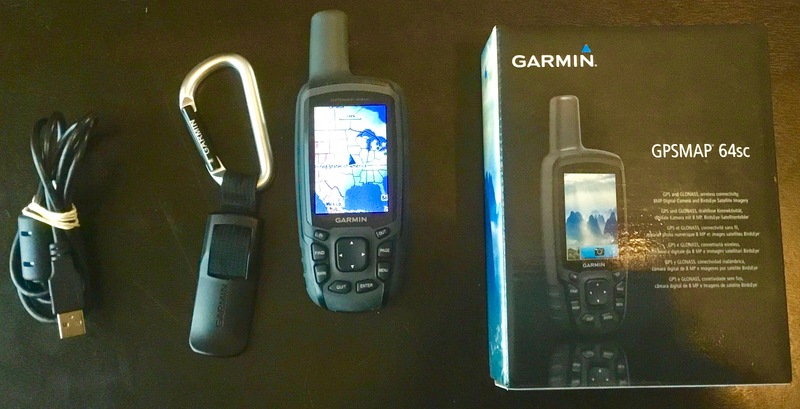 Has 250,000 geocaches preloaded and also includes an 8MP camera. Includes box cable, carabiner and all paperwork. $170 shipped within the US. Paypal preferred payment. Please e-mail me at bb.huber@gmail.com with questions or to buy.